This anthology and the travelling show it accompanies feature the private collection of Sondra Gilman. Including photographs by Paul Strand, Eugène Atget, Ansel Adams, Francesca Woodman, Cindy Sherman, Richard Misrach, and numerous others, her personal selection of images broadly portrays the history of photography, but with a very interesting orientation. 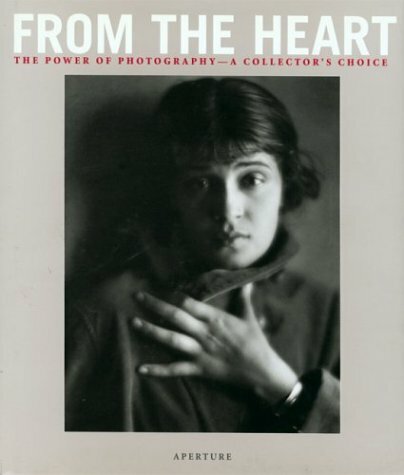 By pairing each image with a brief biography and artist's text, From the Heart is also intended to serve as an introduction to the "art of looking at photographs."